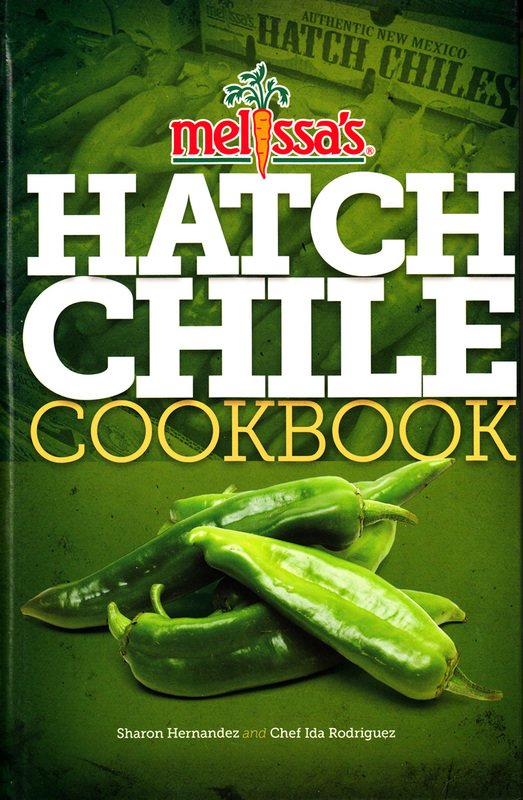 When I got the Hatch Chile Cookbook from Melissa's I was pretty excited about diving in and making some recipes. But there was one little problem. It's not Hatch chile season. I considered using other peppers, but that seemed wrong. Then the lightbulb lit. Canned. The hardest part was trying to figure out how to convert a fresh chile recipe to use canned chiles. After a bunch of hunting around to try to figure out how much a single Hatch chile might weigh, I decided that a 4-ounce can of diced Hatch chiles would be equivalent to one fresh pepper. Whether that's right or not, that's what I used, and the soup was really good. But of course, pepper is one of those things you can add to taste - so a little more or a little less isn't going to kill a recipe. I had both hot and mild canned chiles, so I used one can of mild and one can of hot. It gave a nice amount of heat, but the soup was still easy to eat. The instructions said to use the cheese as a garnish, but I think it makes more sense to add the cheese to the soup and let it melt in, and then leave the sour cream as a garnish. That's how I have it written below. But hey, it's your soup. You could use both the cheese and the sour cream as garnish, if you like. One reason I like the idea of using the sour cream as the garnish is that it could potentially curdle in the soup. The recipe cautions against letting the soup boil at the end after the sour cream is added, but that's a little risky, because if you step away for a second and the soup boils, you could end up with a grainy soup. It's not ruined, but it's not the best it could be. Another reason to leave the sour cream as a garnish or to let people add their own, is that sour cream tames the heat from the peppers, so people can add as much or as little as they like. Or make the soup as rich - or not - as they like. A sprinkle of fresh chives would also be a nice garnish, and would add some extra color and freshness to the soup. Peel the potatoes. Cut them into 1/2-inch cubes. Reserve half and put the other half in your blender along with the chicken stock - or, if you have a stick blender, put the potato and stock in the saucepan you'll be using to cook the soup. Blend until smooth. Transfer to a saucepan (if you used a blender). Add the chiles, salt, and pepper, and bring to a simmer. Add the cheese in several additions, stirring each time until it's melted into the soup. Taste for seasoning and add more salt, if needed. Stir a dollop of sour cream into each portion before serving, or pass the sour cream at the table for diners to add their own. You could also pass extra cheese, if you like. I received the cookbook at no cost to me from Melissa's.